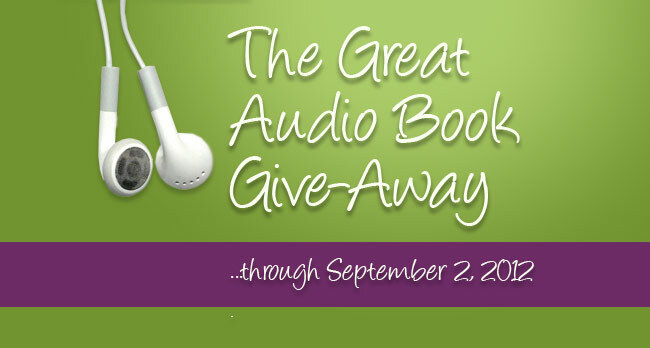 Book a Day Give-Away – Woo Hoo! From now until September 2, 2012 (hurry – that’s this coming Sunday! 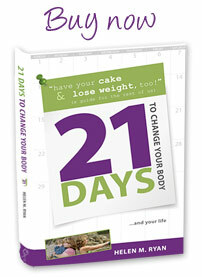 ), I will be giving away an audio copy of my book, “21 Days to Change Your Body (and Your Life) every – single – day. Simply enter a valid email below. Or, if you have already entered or are on my tips list, “like” my Facebook page or Tweet out this post. It’s that simple. Three ways to enter. Many books. What do you have to lose but a few pounds?